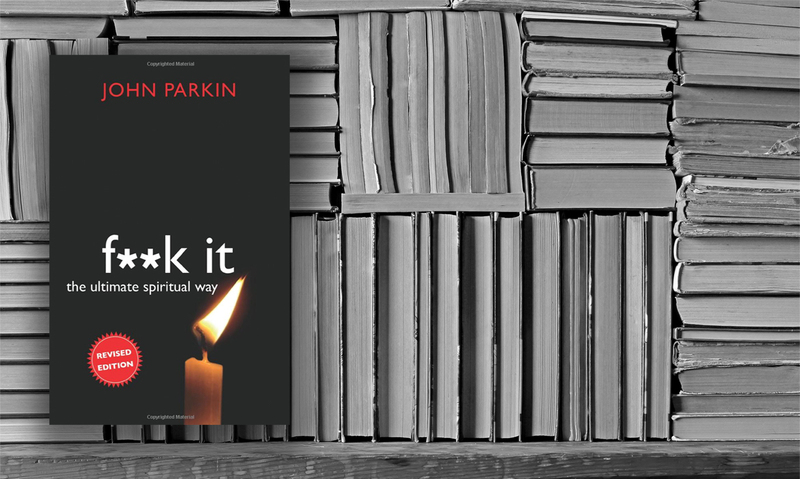 In this inspiring and humorous book, John C. Parkin suggests that saying F**k It is the perfect Western expression of the Eastern spiritual ideas of letting go, giving up, and finding real freedom by realizing that things don’t matter so much (if at all). It’s a spiritual way that doesn’t require chanting, meditating, or wearing sandals. And it’s the very power of this profanity that makes it perfect for shaking us Westerners out of the stress and anxiety that dominate our daily lives. With the help of this book, people around the world are now saying F**k It to their worries and concerns, to the “shoulds” and the “oughts” that dominate their lives, and finally doing what they want to, no matter what others might think.